OTAKU CLUB: Half a millions. WOW! A little late considering that we had reached this milestone for a while now, but it is a time for celebration nonetheless. Very well then, let us make an announcement now. 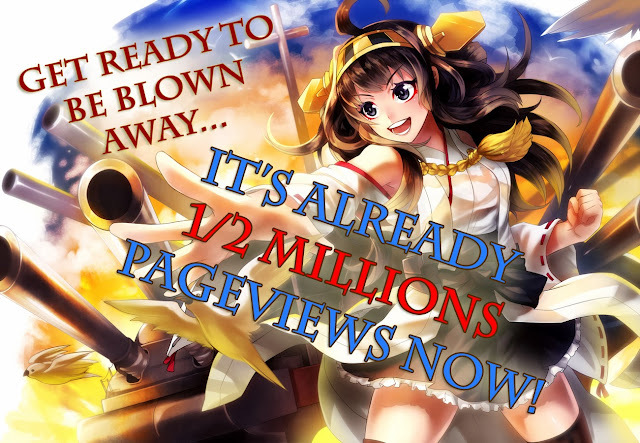 IT'S ALREADY HALF A MILLIONS PAGEVIEWS!!!! Thank you guys, for always supporting the Otaku Club. We had achieve much glory this few years. 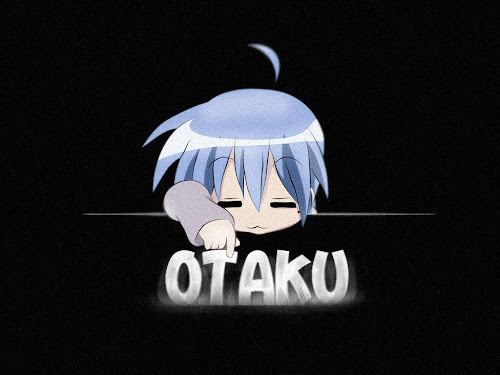 Just google Otaku Club, and you will find this site as the first one on the search list. A great achievement I must say. 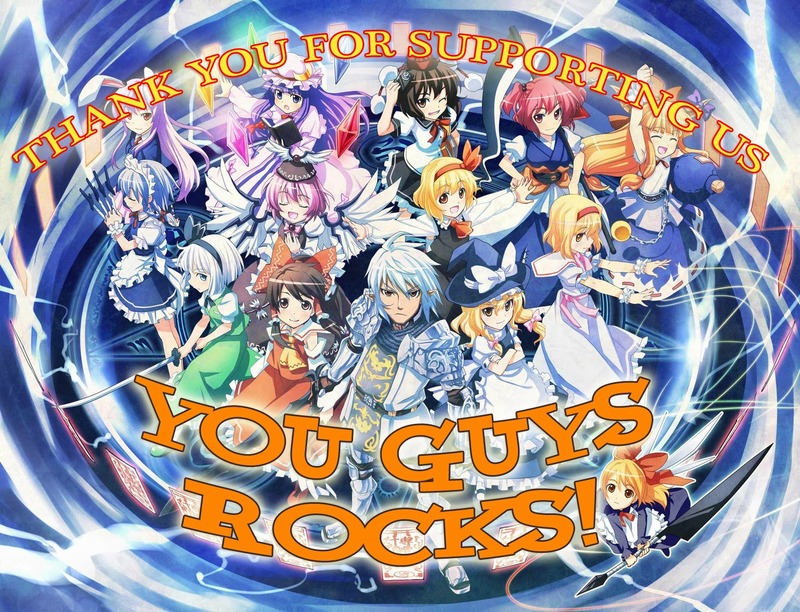 This site alone had been managed by a single person, yet it is you guys that made me to keep on going. I can say that this site is build up from all of us, hence the word 'we' and 'us' is used instead of 'I' alone. Remember, we otaku stand together as one, and we are proud of the things we like. Nevertheless, the year had almost reached its end. We promise to bring great contents in the future, with more anime, manga and games related topics as well as coverage of events and tons of galleries for your own enjoyment. Until then, long live the Otaku Club!